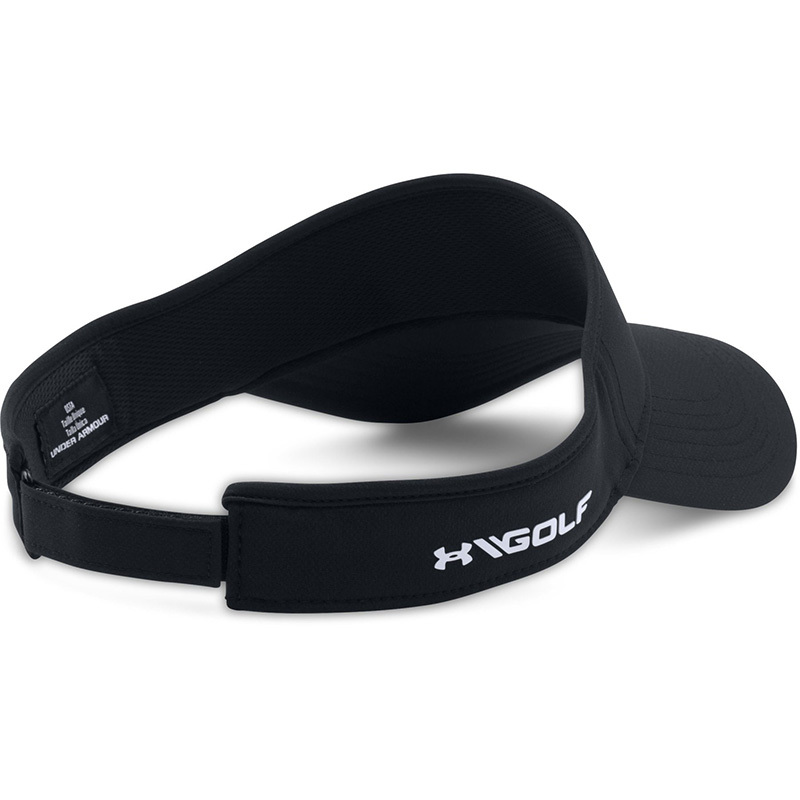 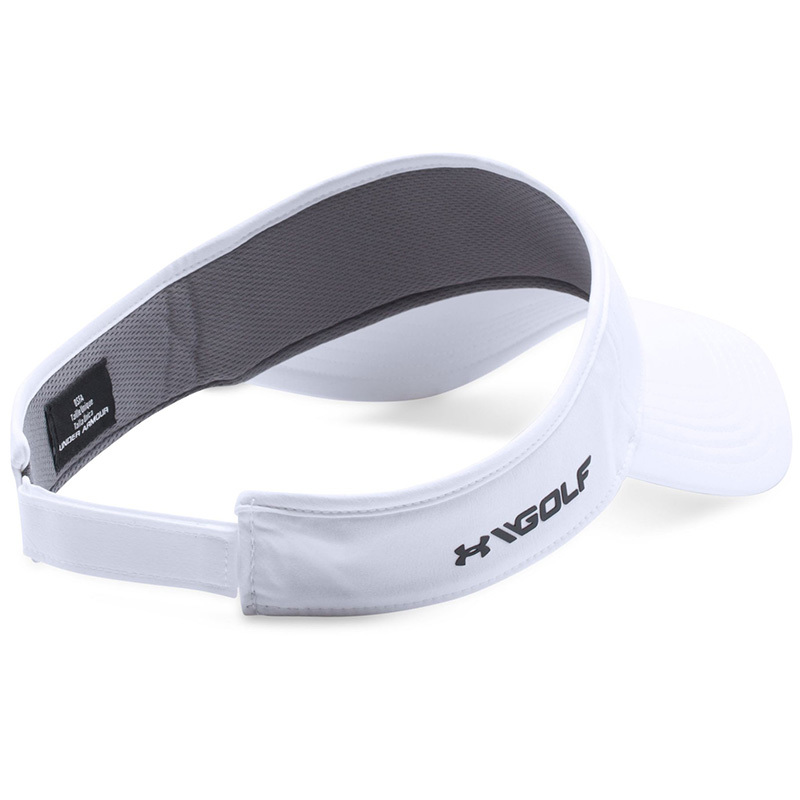 Avoid harsh glare on the golf course with this traditional designed golf visor. 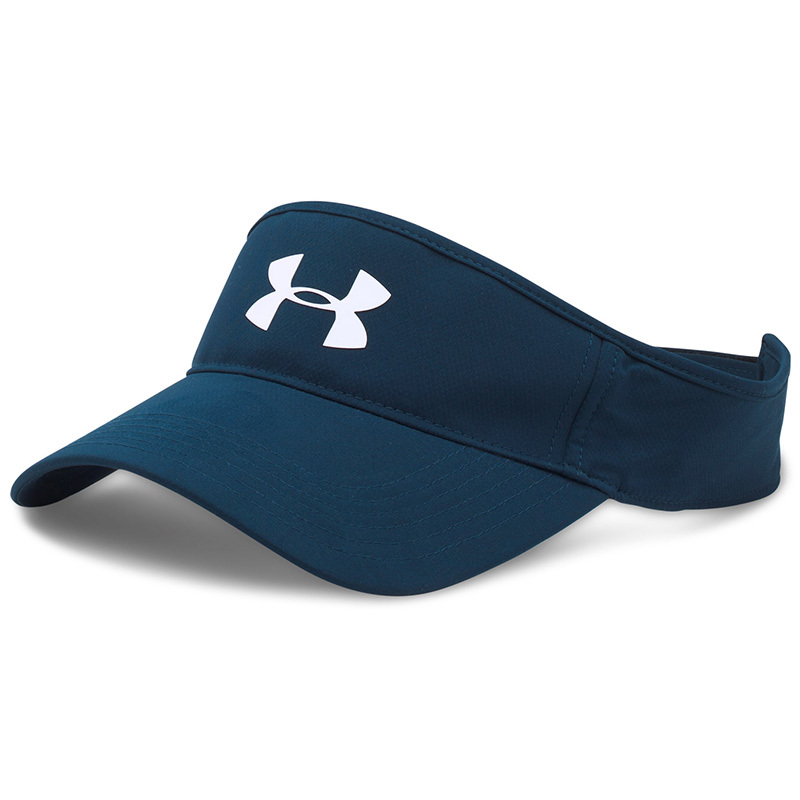 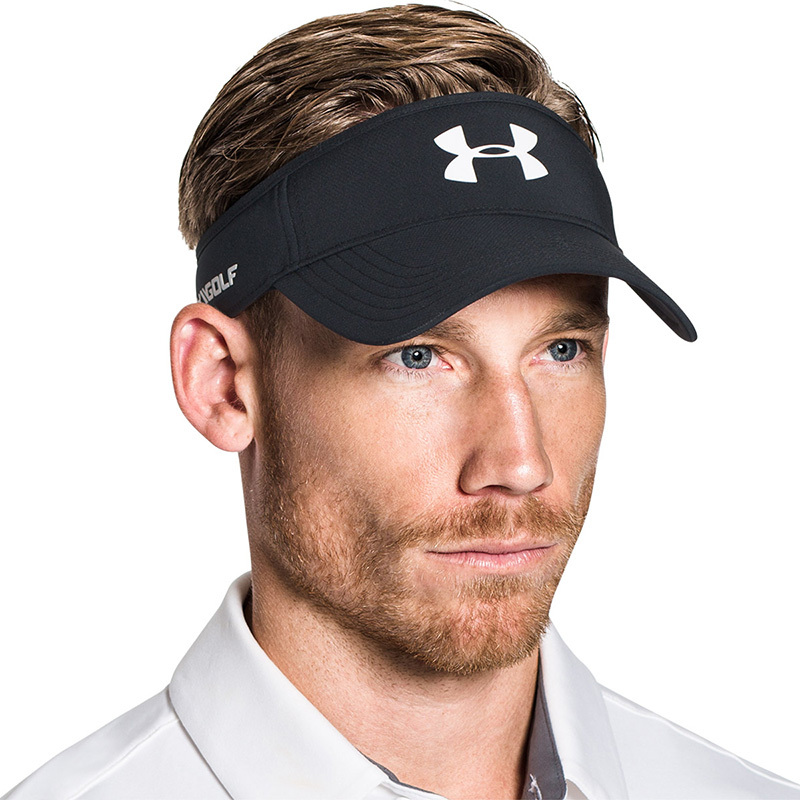 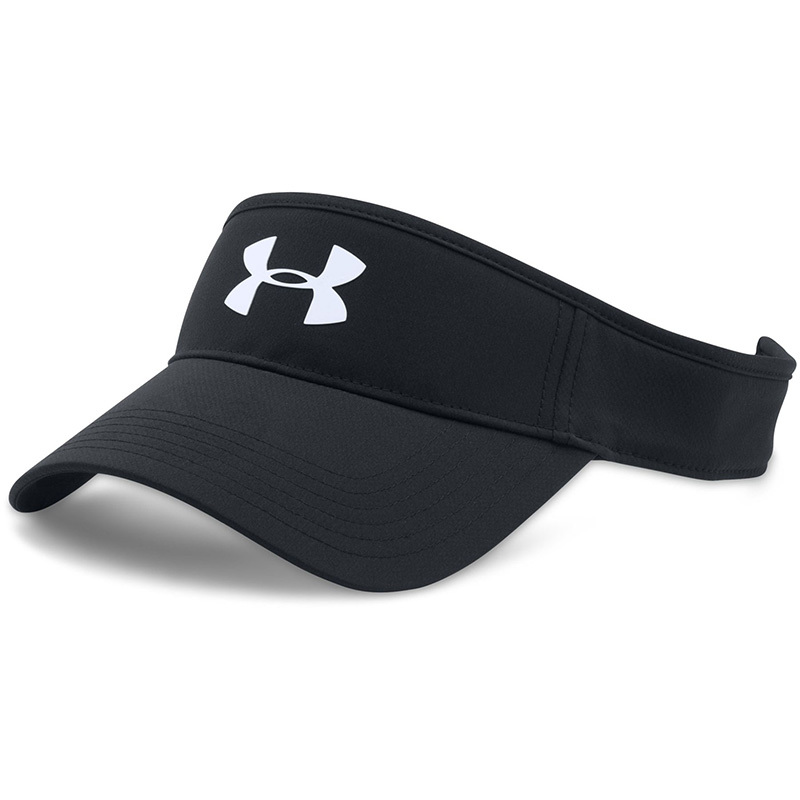 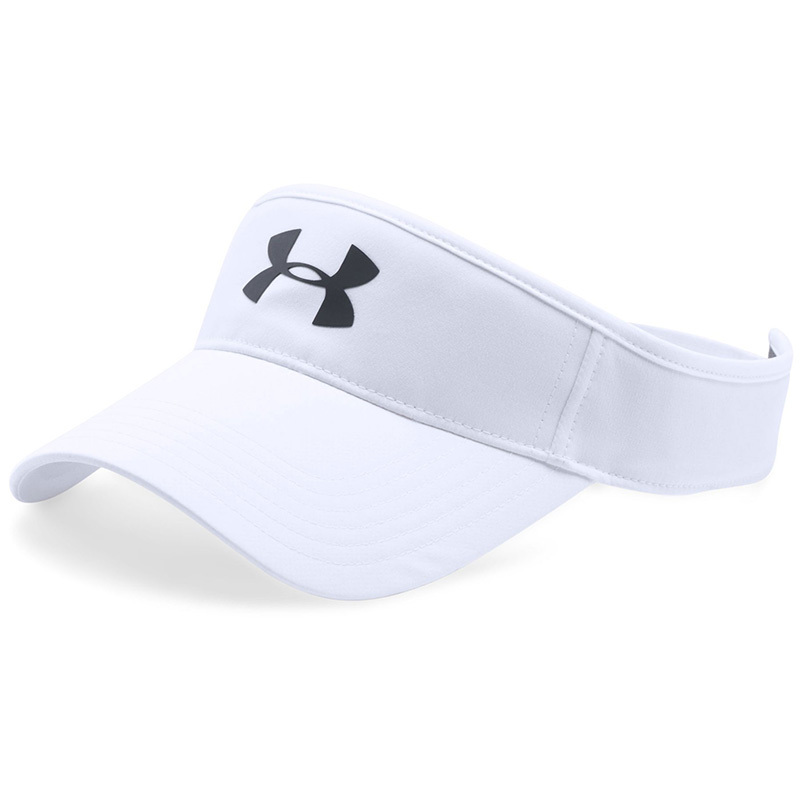 For increased comfort the visor features a HeatGear® sweatband to keep you dry and cool, plus features Under Armour branding on the front and side. 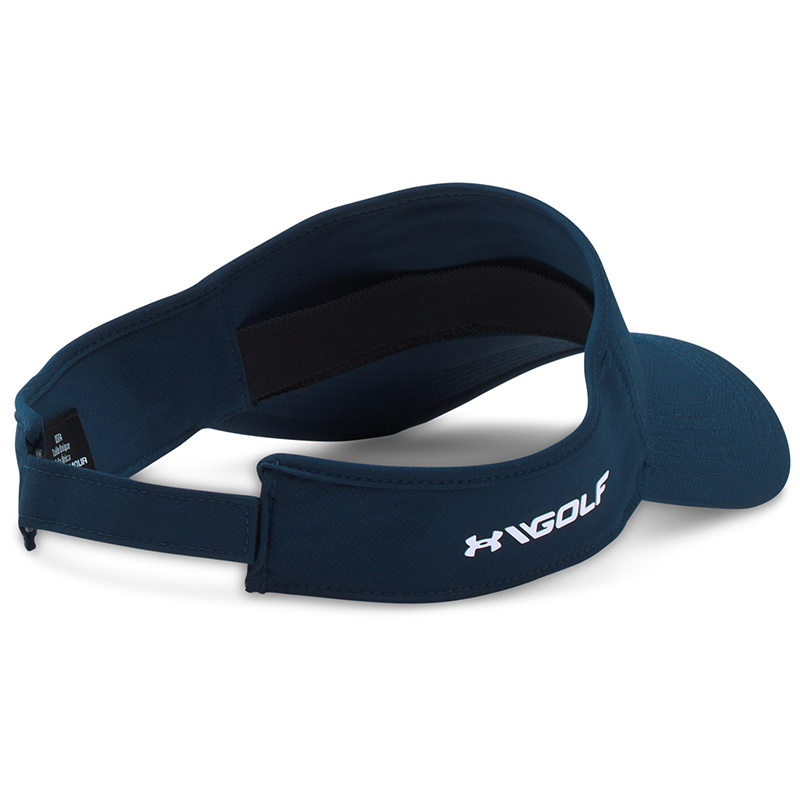 This visor has an adjustable closure for a more secure fitting, and has a traditional low profile design.